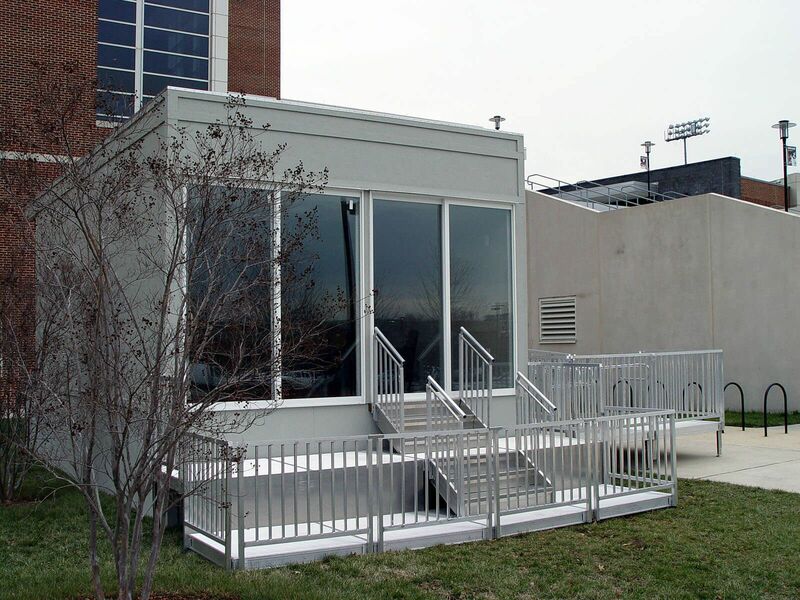 Upon Phase One of a $50.8M stadium expansion project, University of Maryland needed a solution to help promote their new addition of 64 luxury skybox suites featuring indoor and outdoor seating. 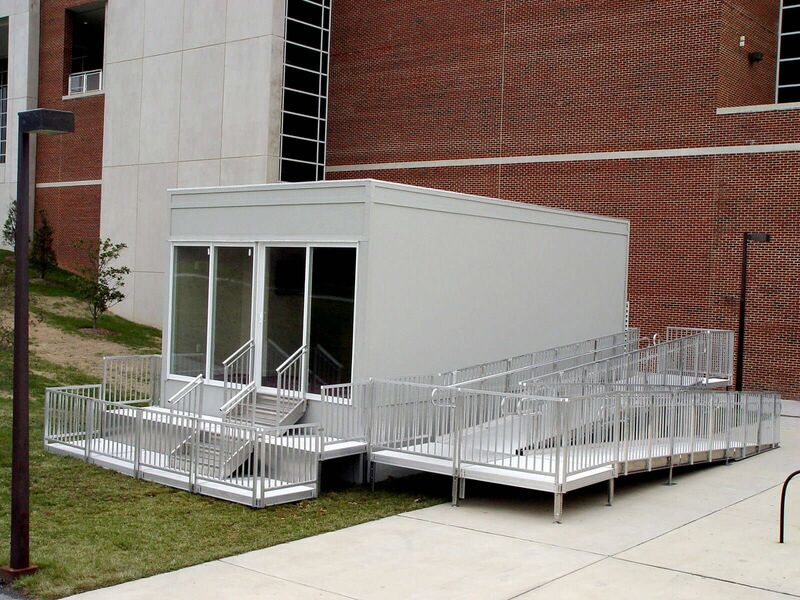 This wasn’t an ordinary promotion, because UMD had to begin sales prior to the start of construction and they only had renderings to provide each prospective client. 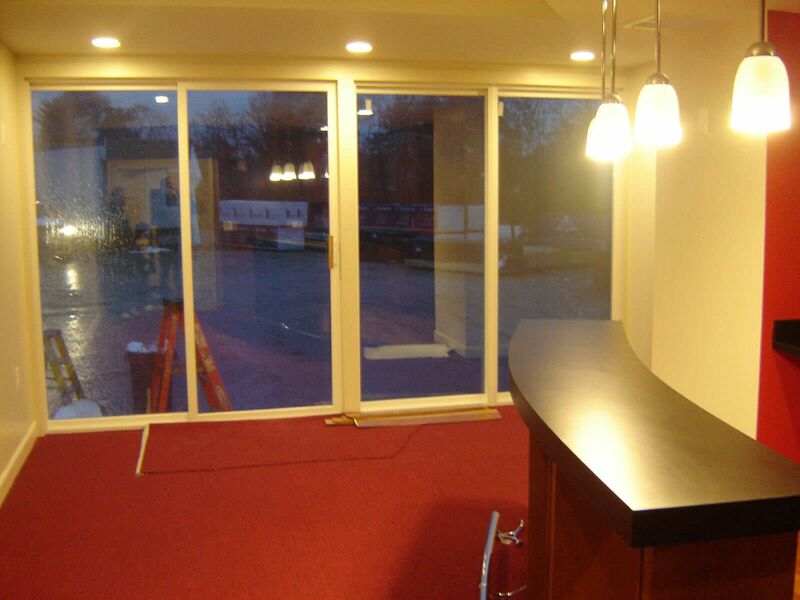 Additionally, they had less than a year to generate sales for many high-end luxury suites with costs in the area of $70,000 per year. 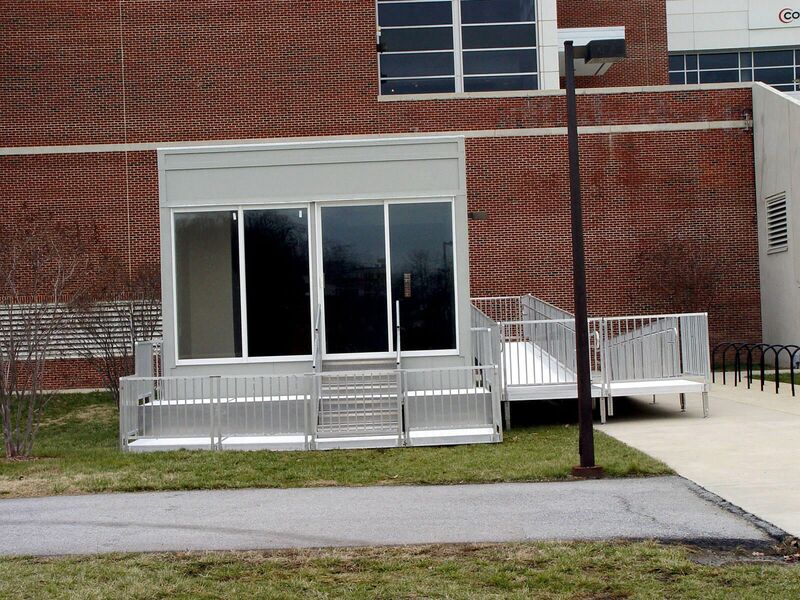 UMD had to put together a plan to help promote sales of each skybox and display the actual space that they were selling. 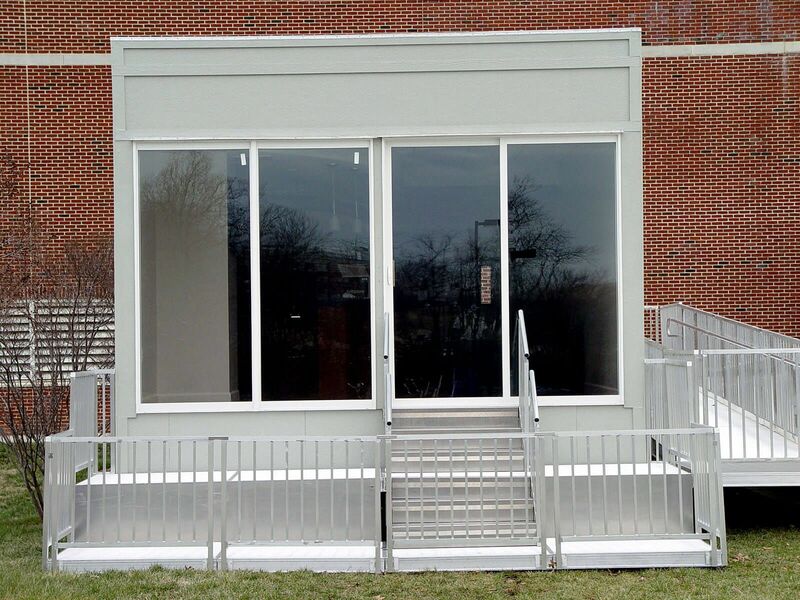 With hours of design meetings, this was accomplished by building an “exact” replica of one of the suites in the way of a modular “demo suite” building. 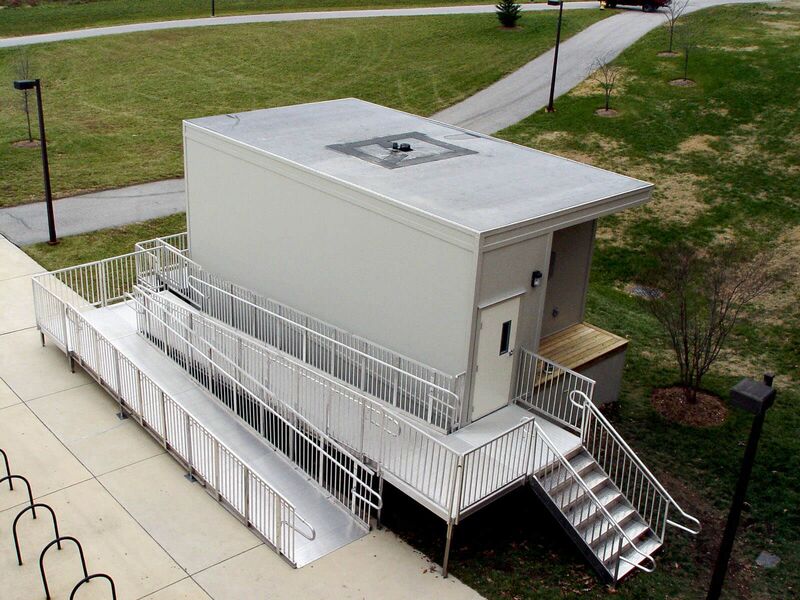 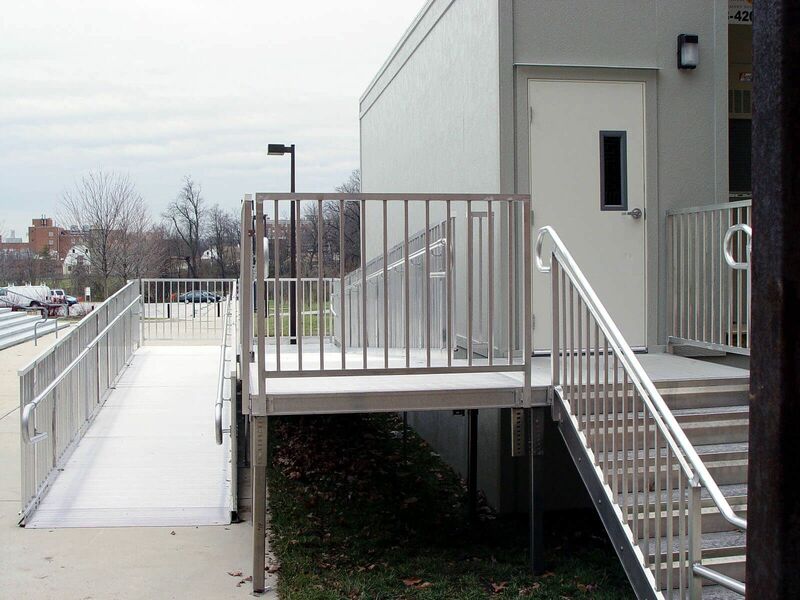 UMD chose a modular building for this project because it allowed them to relocate the demo suite building throughout the campus to different events and gave them greater expo­sure for sales. 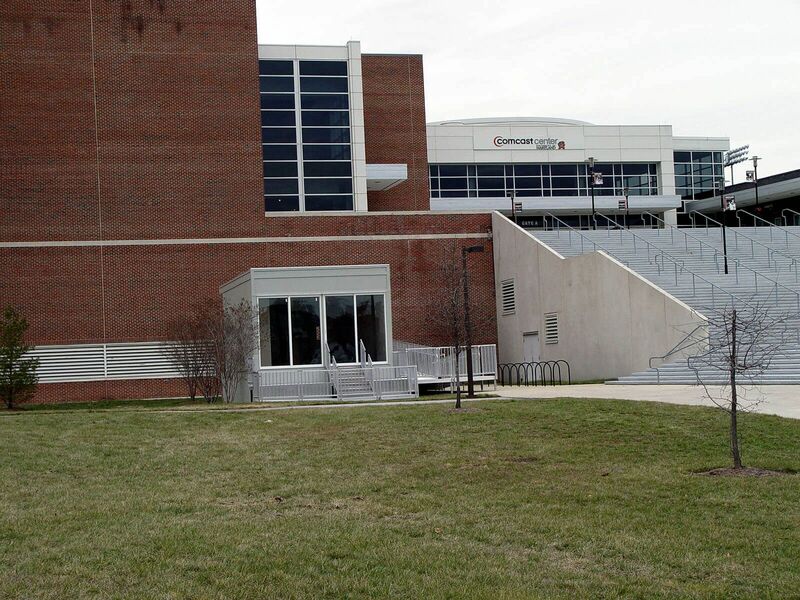 Furthermore, when sales are complete and this project is over, UMD can use this building for future functions on campus. 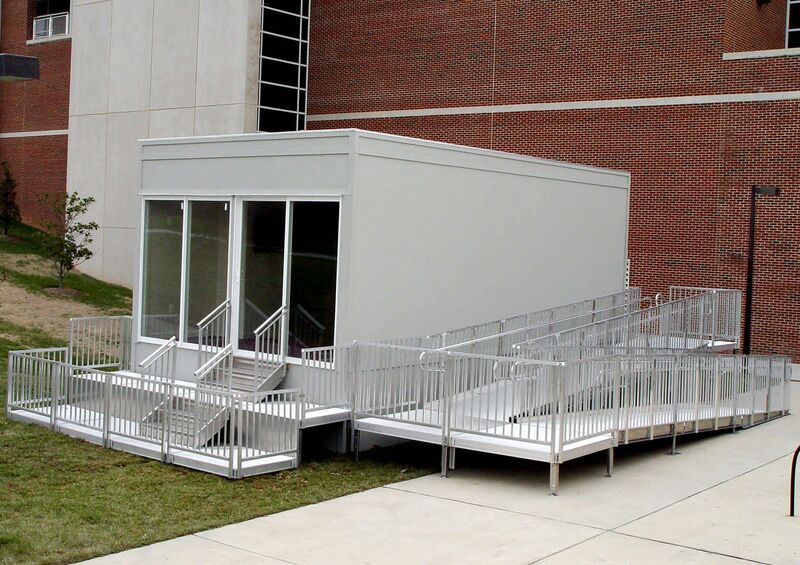 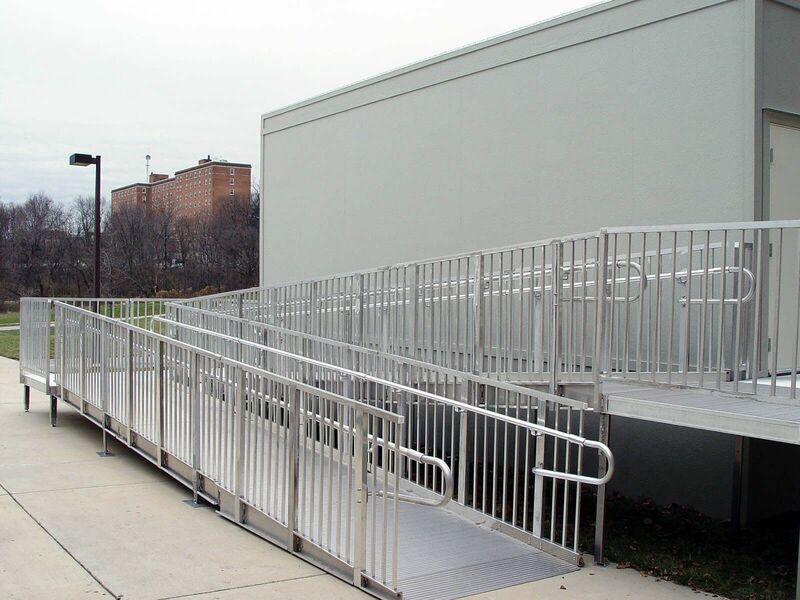 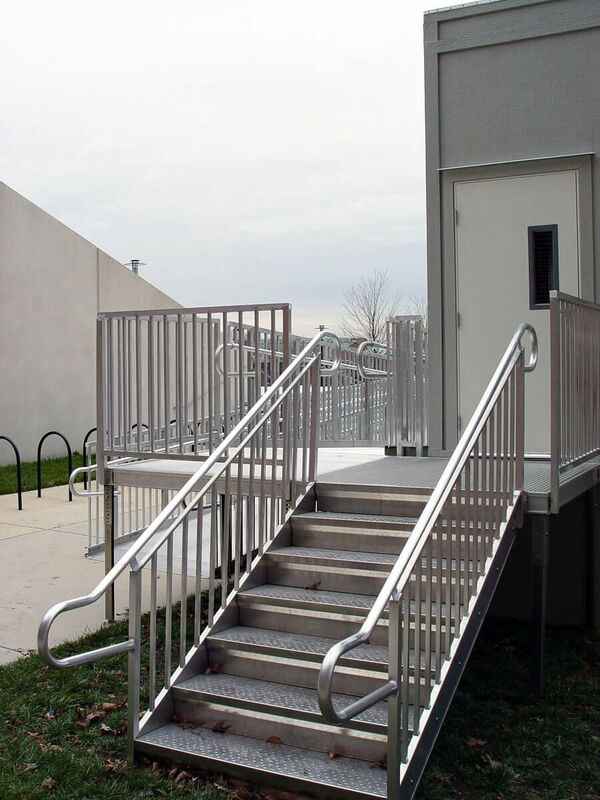 A replica aluminum bleacher stand was also built and connected to the building, such that it could be moved quickly and easily with the building as needed. 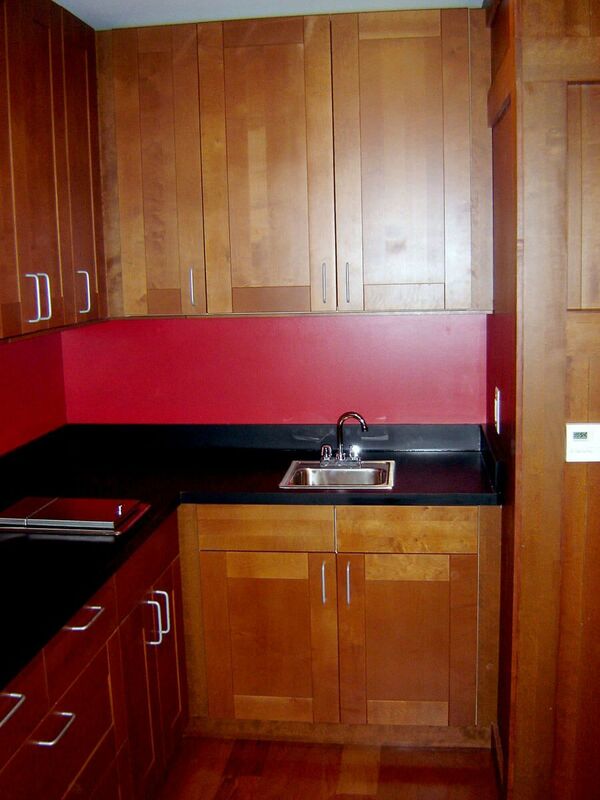 This also gave the prospective buyer the view of the actual product that they were about to purchase. 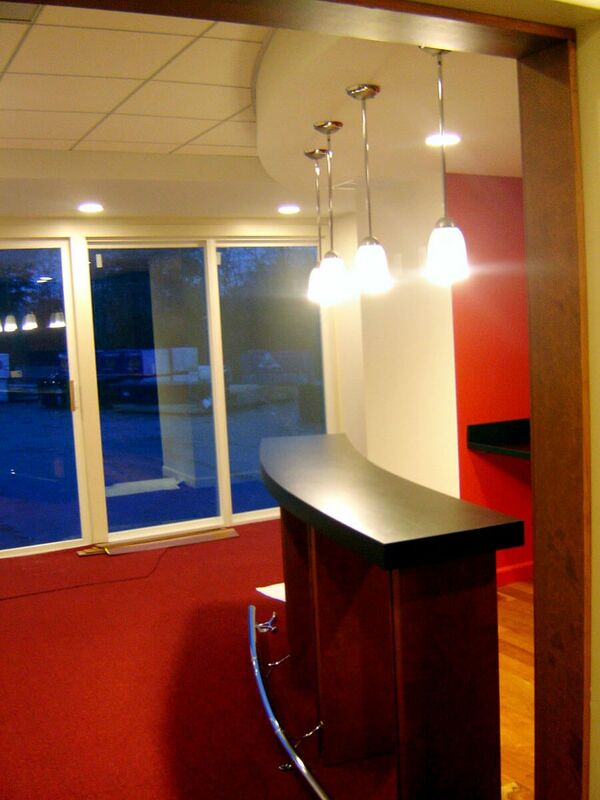 With the use of the exact same new building interior materials and fixtures, attention to detail was required during the design phase. 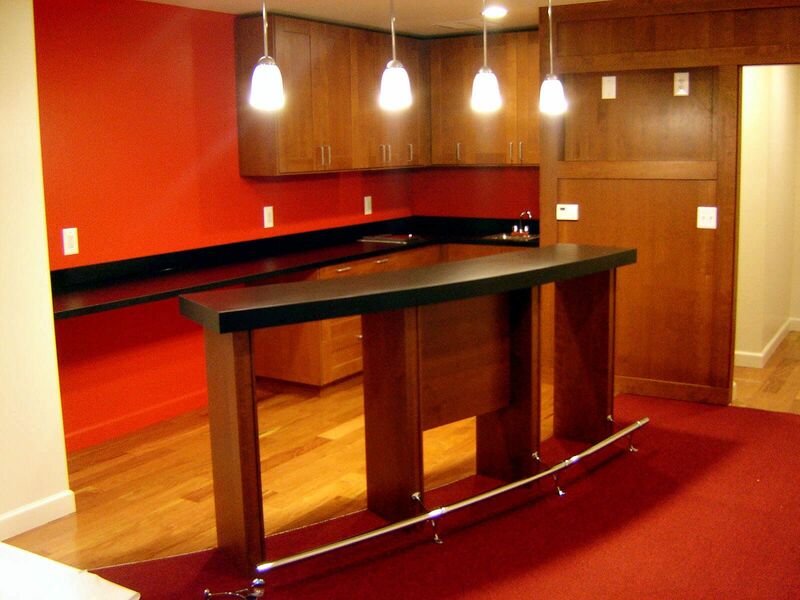 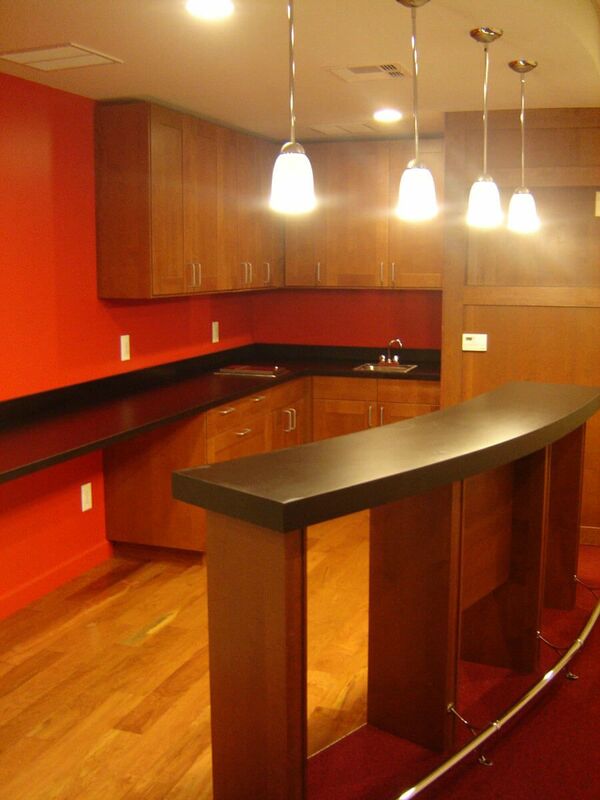 Finishes, equipment, furni­ture, light fixtures, and cabinetry locations were most import­ant. 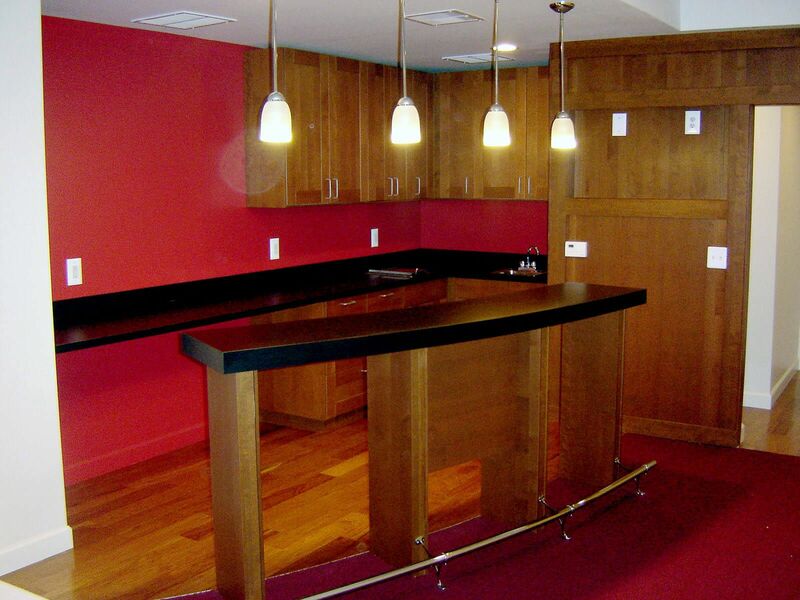 Everything was designed just right and site installed in its particular location to match the new luxury box suites.